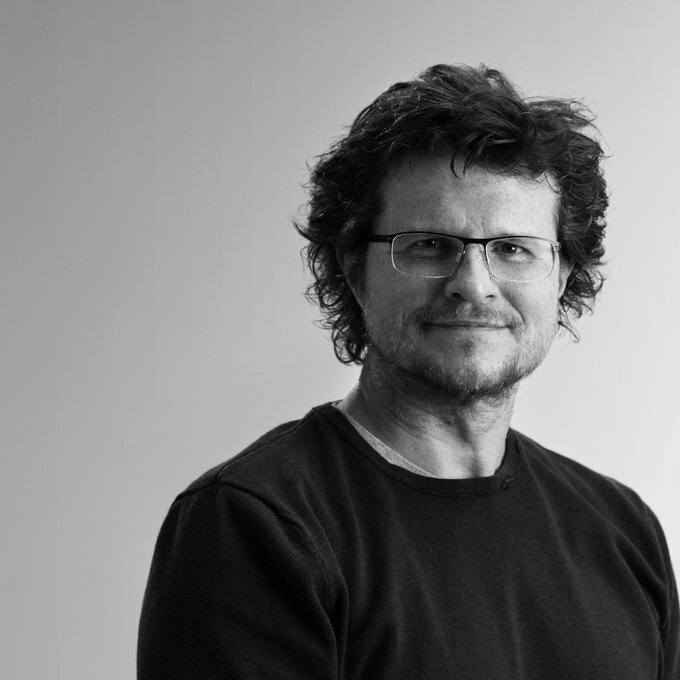 As Chief Creative Officer of R/GA’s U.S. offices, Taras Wayner works alongside his partner Chloe Gottlieb to direct multi-disciplinary creative teams towards the creation of breakthrough products, services, and communications for brands like Nike, Samsung, Verizon, and Beats By Dre. Taras has a deep passion for storytelling. During his time at R/GA, he has been instrumental in developing and shaping new ways to tell brand stories beyond the 30 second spot, as well as how a brand’s services can impact the way their story is told. In 2015, his commitment to creating the best work in the industry helped him be named one of the most creative people in advertising by Business Insider, as well contributing to R/GA being awarded Agency of the Year at Cannes. Prior to R/GA, Taras created memorable work for brands including Fox, Coca Cola, Samsung and the NFL. His work for the NFL—featuring actor Don Cheadle—created a major shift in how the NFL markets itself and generated record ratings, leading to the work being named one of the top 20 Super Bowl commercials of all time by Ad Age. His work for Fox Sports was honored with a Grand Prix at Cannes for film and included in the Clio Hall of Fame. Taras has served as judge for the Clio awards, London International Awards, Art Director Club as well as the Cannes Young Lions. He sits on the creative council of the Ad Council as well as Clear Channel and iHeartMedia, and enjoys returning to his alma mater Syracuse University to help shape a next generation of modern storytellers.